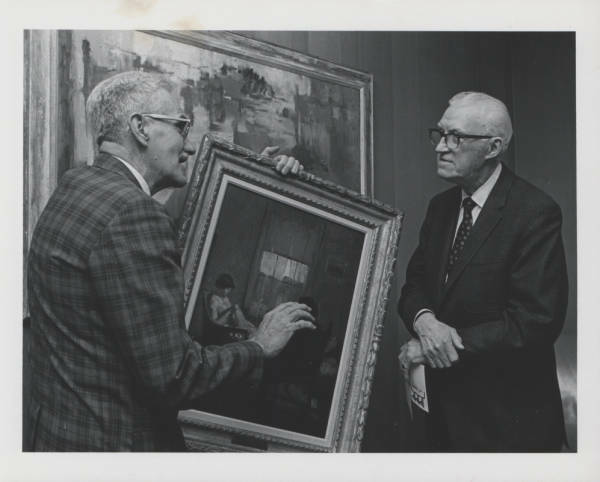 Lehigh University has a long history with art dating back to its first exhibit in 1865 when the institution was founded by businessman Asa Packer. For the first twenty years the school was free, but tuition was eventually instated due to financing challenges.While it seems odd now, the school did not become coeducational until the 1971-72 academic year. 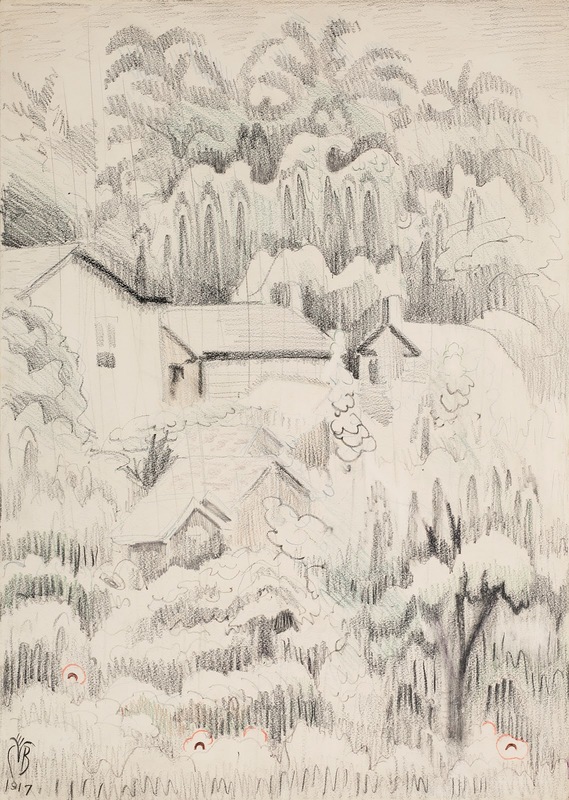 The Lehigh University Art Department was established in 1926 and run by Garth Howland who studied Moravian Architecture and brought in guest artists as teachers during World War II. 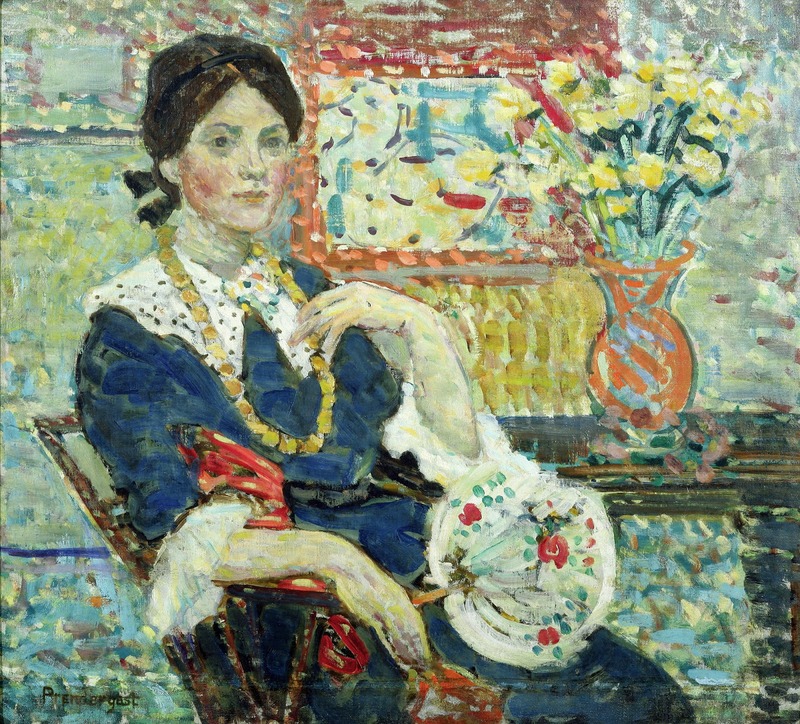 In 1950, Quirk was hired as an Associate Professor; succeeding Howland and initially teaching an art appreciation course. In 1953 he was promoted to full Professor. He also is listed that same year as Director of Exhibits and became Curator of the Collection in 1959. 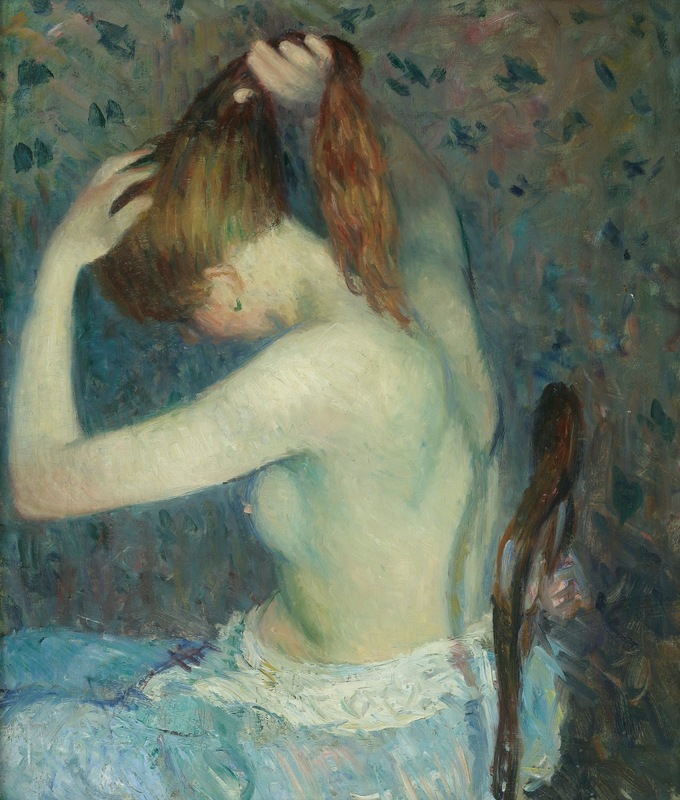 In addition to his work with the collection, he was also a professor of Fine Art. In 1957, he is listed as Chairman of the Department of Fine Arts. In 1962, he won the University's Lindbeck Award for distinguished teaching. He retired from the school in 1969. Quirk also worked to groom donors and build the collection. These include Ralph Wilson who would later give several important paintings including works by Warhol, Prendergast, Matisse, Marsden Hartley, Ellsworth Kelly, Glackens and others. Like any University or Department thereof, the leader takes on what is there from the predecessor, molds it and then leaves it for the following leader to begin the remolding process anew. One thing is clear. And that is that Quirk left a fine foundation for those of them to build upon. The Lehigh University Art Gallery (LUAG) was established in the 1980's by Professor Ricardo Viera and is the Teaching Museum at Lehigh University. LUAG maintains and develops the university’s world-class art collection, which now numbers over 13,000 objects, presenting exhibitions in seven galleries located throughout Lehigh’s three campuses. The collection and exhibition schedule is extensive. More than twenty exhibitions a year introduce students and the community to current topics in art, architecture, history, science, and technology. The exhibition schedule is supplemented by lectures, films, workshops, and research opportunities in the teaching collection. The galleries occupy exhibition, storage, office and workshop space in several campus locations. The Main Gallery and Lower Gallery teaching collection exhibitions are in the Zoellner Arts Center. Other galleries are: DuBois Gallery, Maginnes Hall; the Gallery at Rauch Business Center; Girdler Student Gallery, University Center; and Siegel Gallery, Iacocca Hall on the Mountaintop Campus. The Muriel and Philip Berman Sculpture Gardens are located on Memorial Walkway, Mountaintop Campus, and Saucon Fields on the Murray H. Goodman Campus. The Ralph L. Wilson Study Gallery is located in Building J, Mountaintop Campus and available by appointment. You can find a list of current exhibitions here.